You can be sure that when you invest in a new property from Conroy Brook, you’re investing in a home that will stand the test of time. We take great care with the design and architecture of our developments, so it’s only fitting that the interior specification should match. And it does. Beautiful sanitaryware, fully integrated kitchens with high quality appliances, stunning feature hardwood and glass panelled staircases means ashamed luxury and exceptional quality guaranteed. 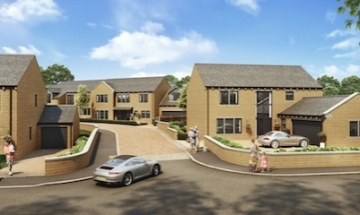 A development of just nine high-end townhouses in the Harlow Hill area of Harrogate. 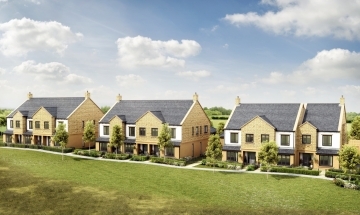 Exclusive development of only 8 detached homes and 2 townhouses in the delightful village of Stocksmoor. NOW RELEASED AND TAKING RESERVATIONS! 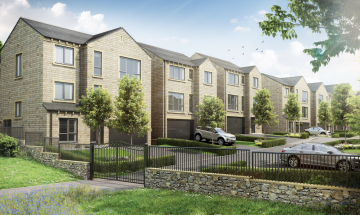 The Alston family home will be amongst the first to be released for sale in September 2018 at Denby Dale. A spacious home with fabulous dining kitchen, master ensuite with dressing area, gym, study and utility room. 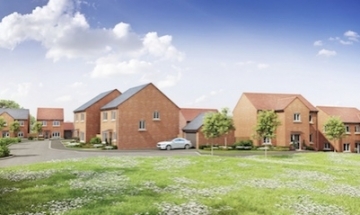 HighFields - a development of 41 two, three and four bedroom homes coming soon to Clowne, near Chesterfield from Conroy Brook's new sister company Ben Bailey Homes. At Conroy Brook we don’t just build houses, we build award-winning quality homes of distinction. Bespoke attention to detail ensures that we deliver unrivalled quality and superb craftsmanship.